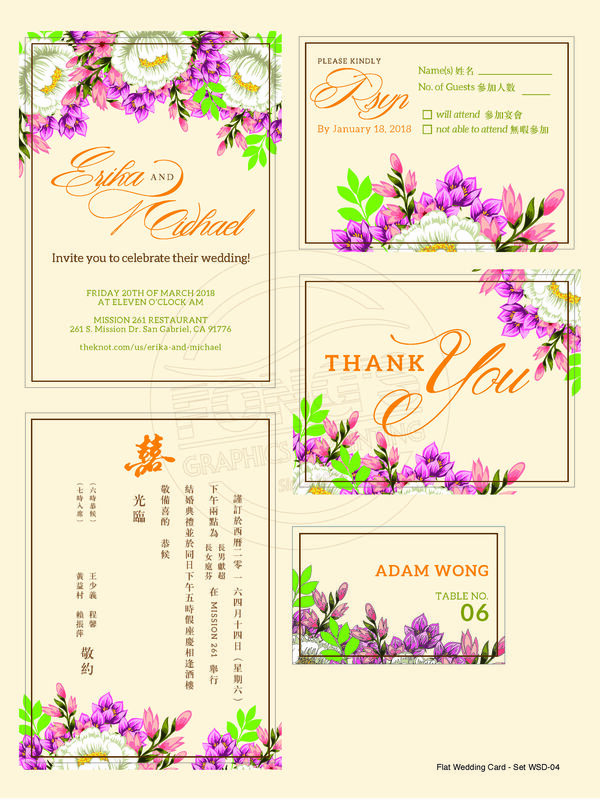 Vertical Flat Wedding Cards. 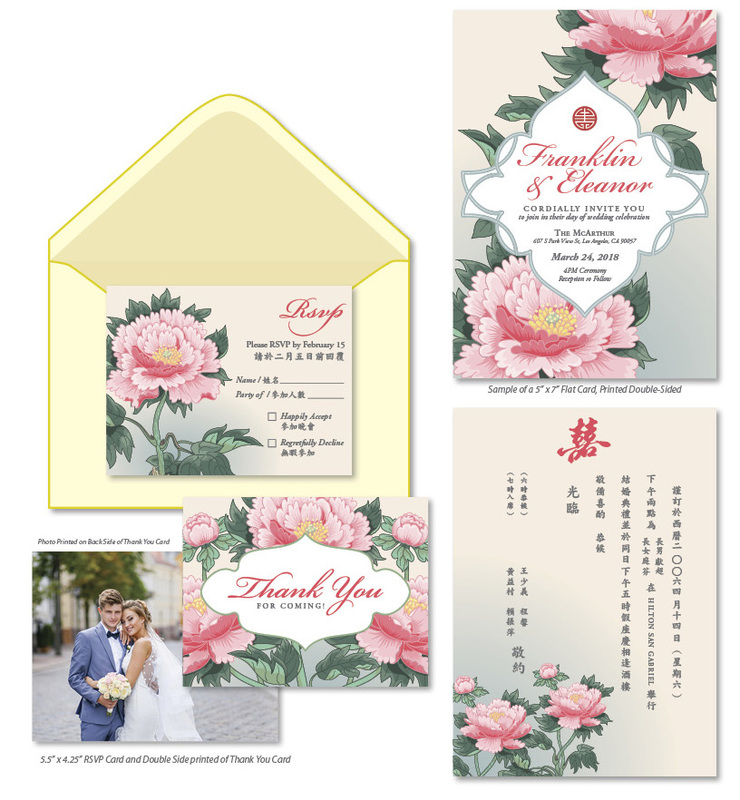 Fong's Printing. 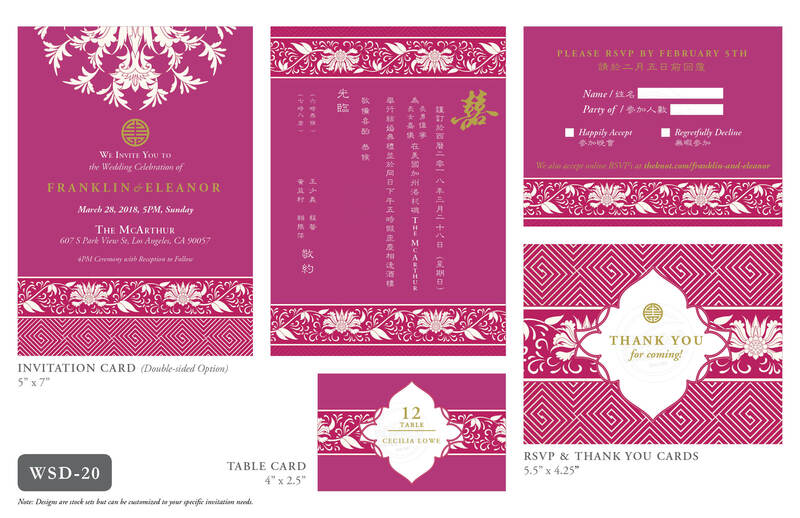 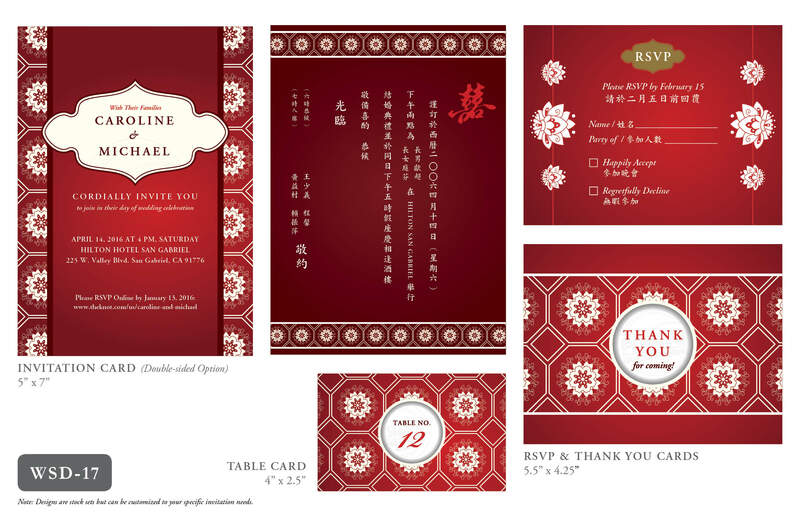 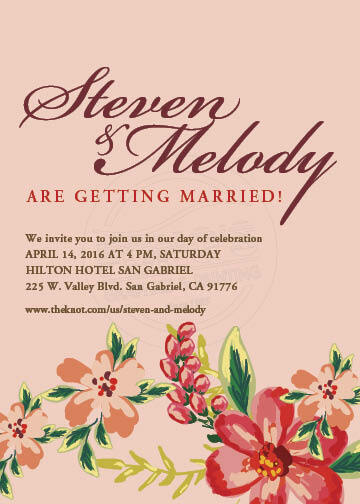 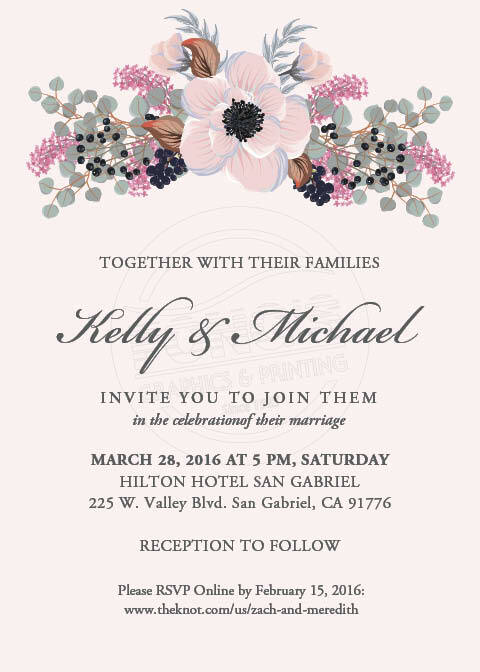 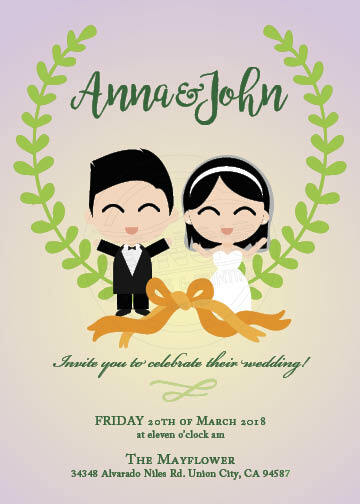 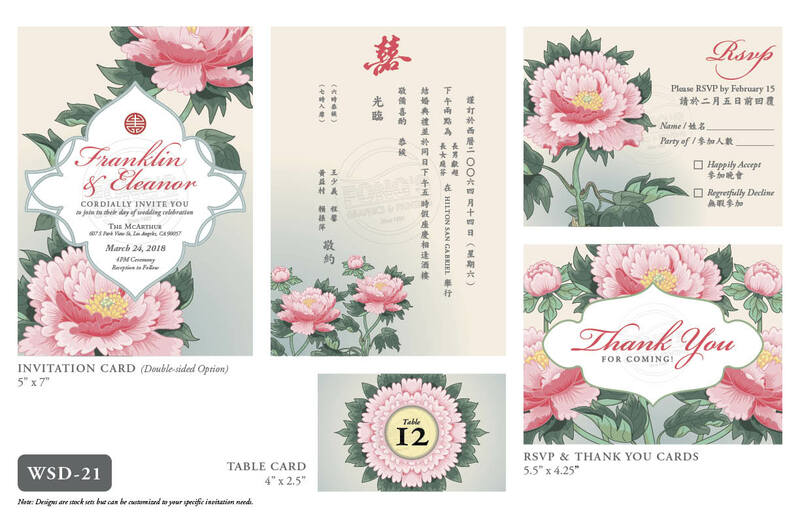 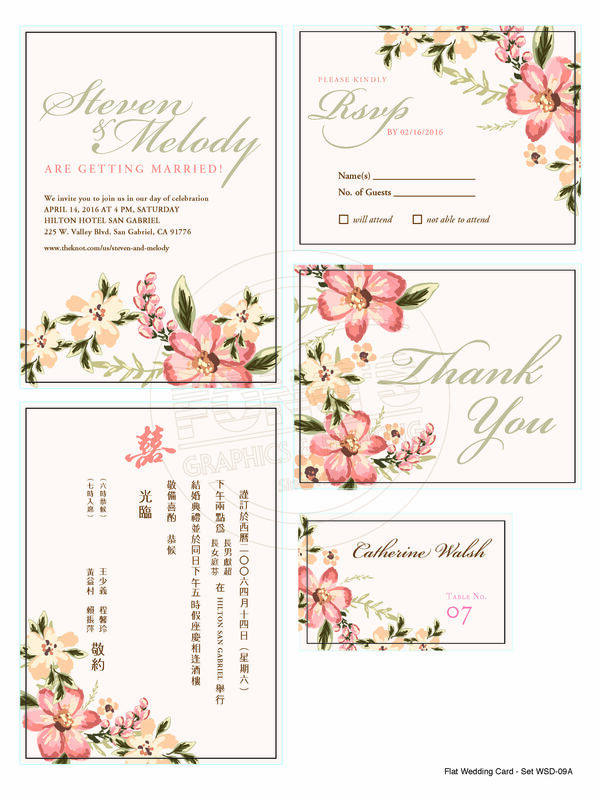 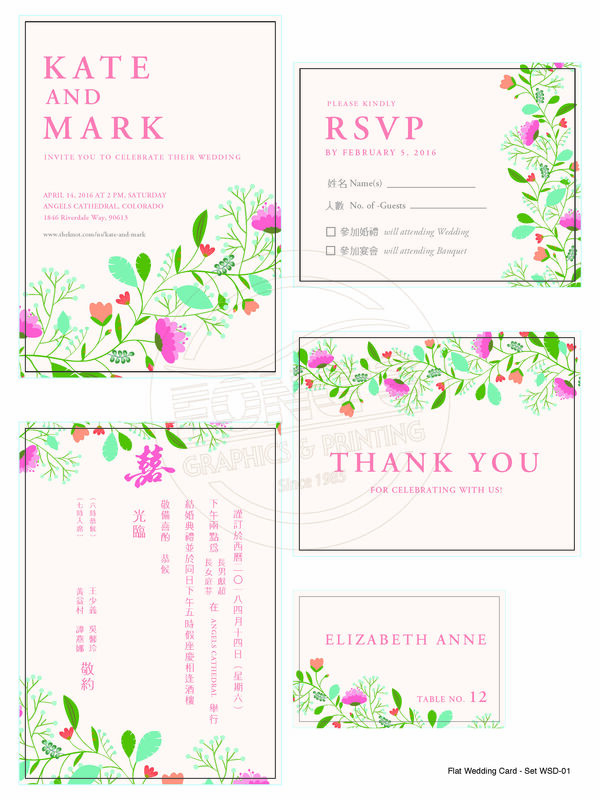 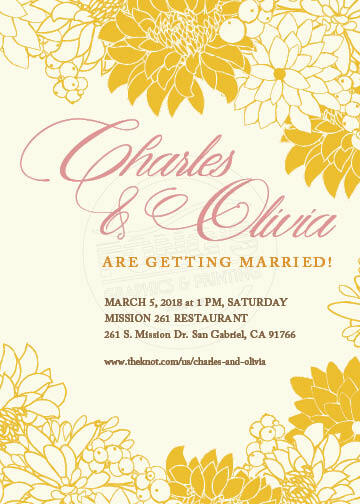 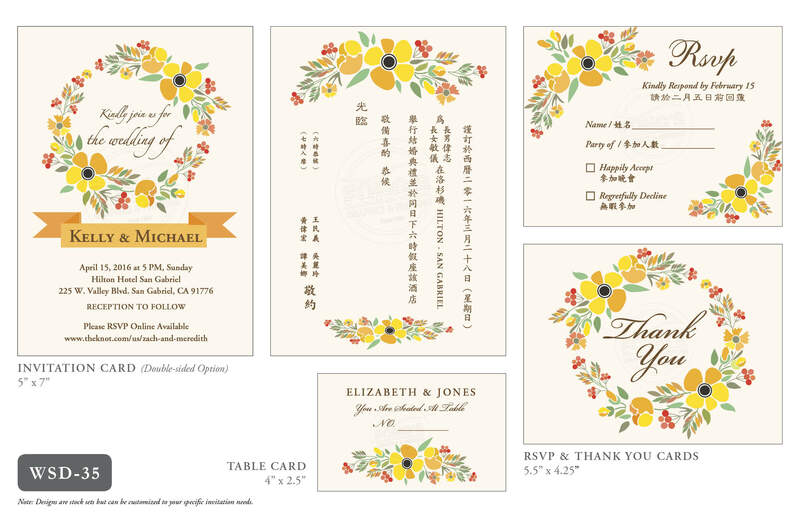 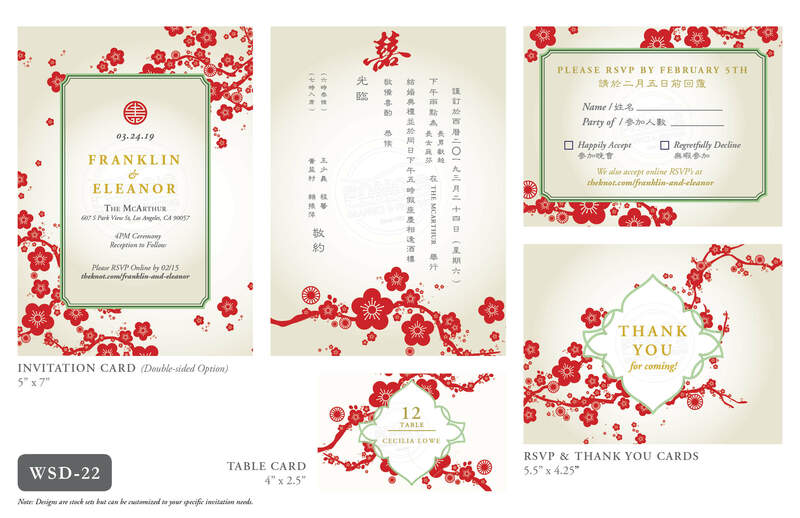 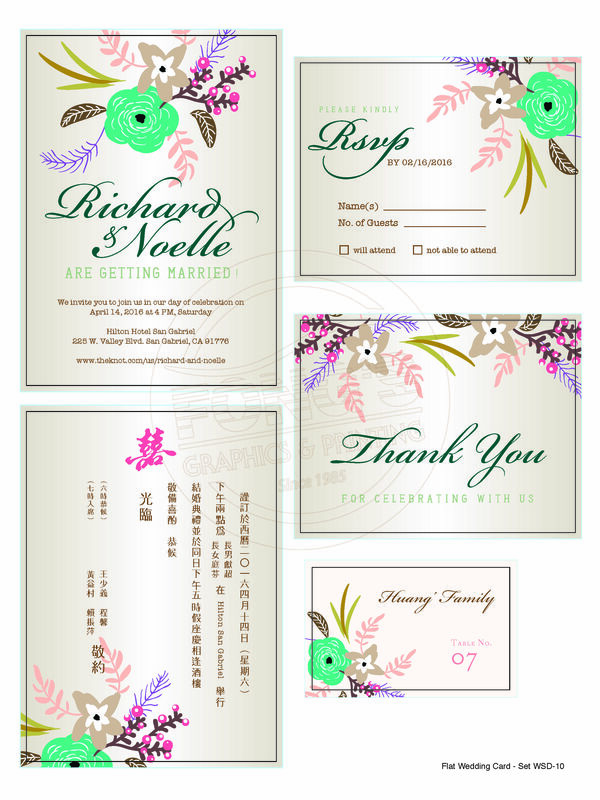 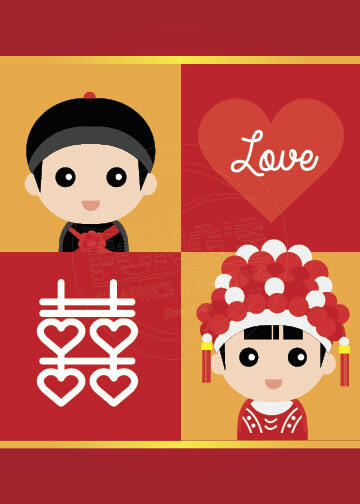 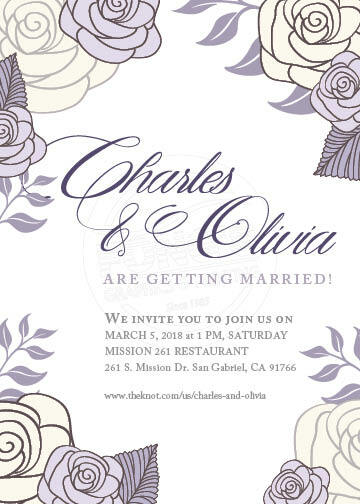 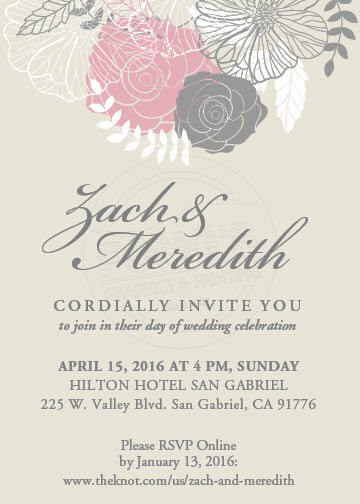 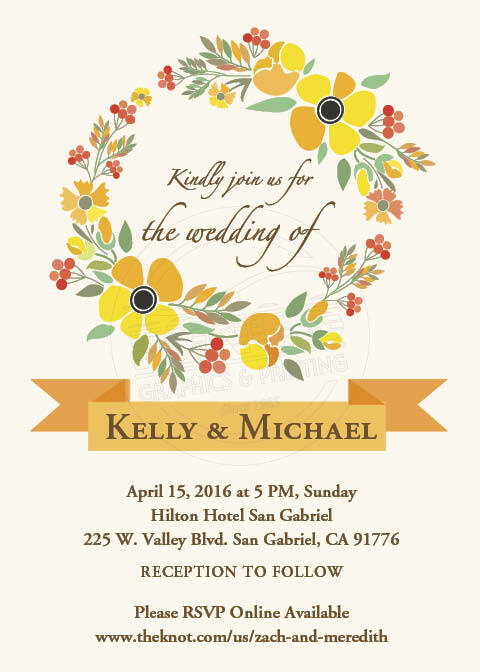 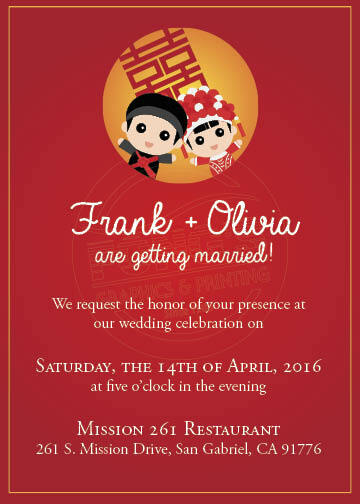 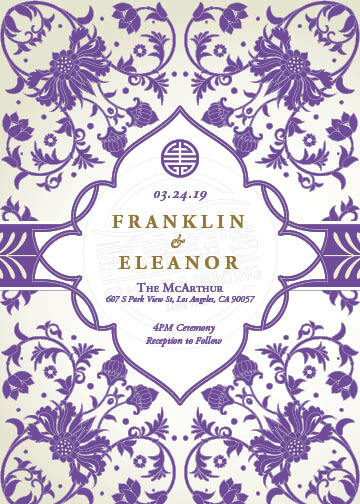 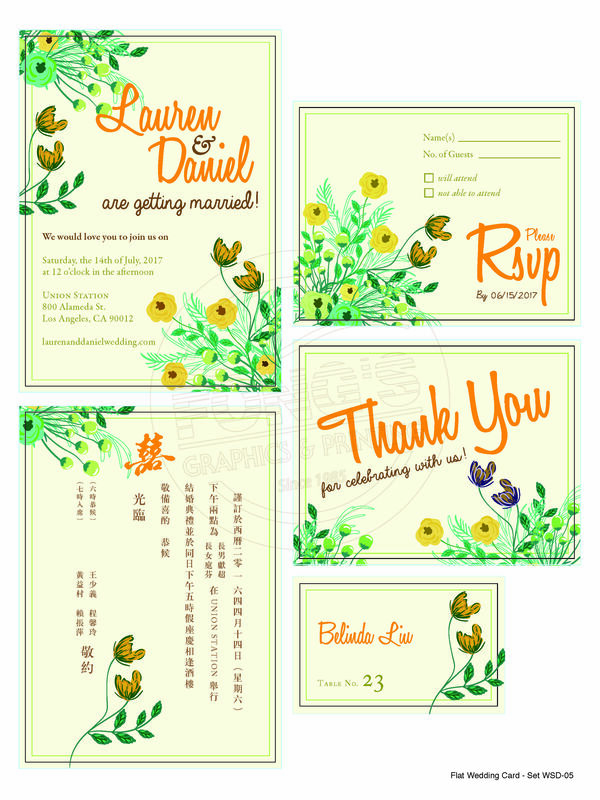 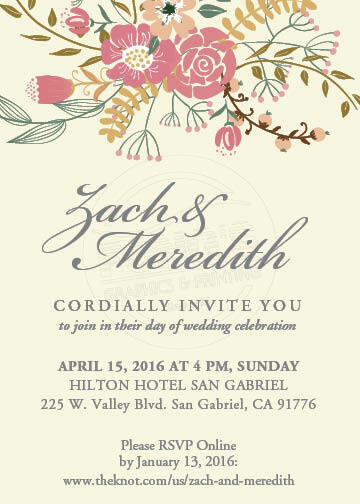 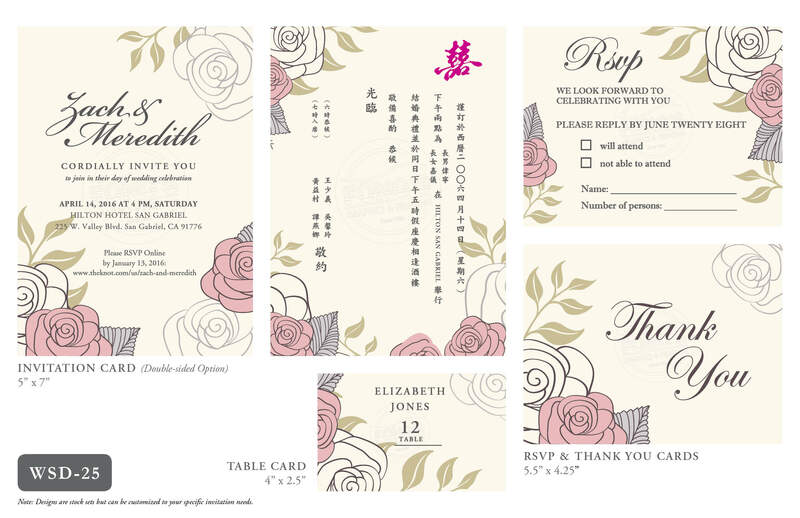 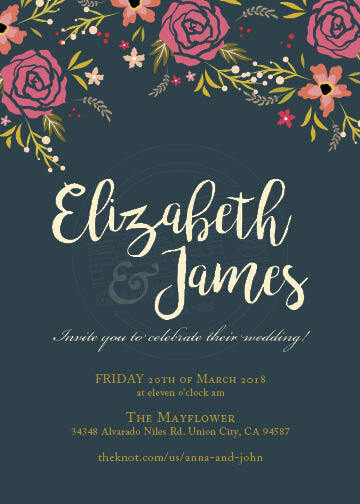 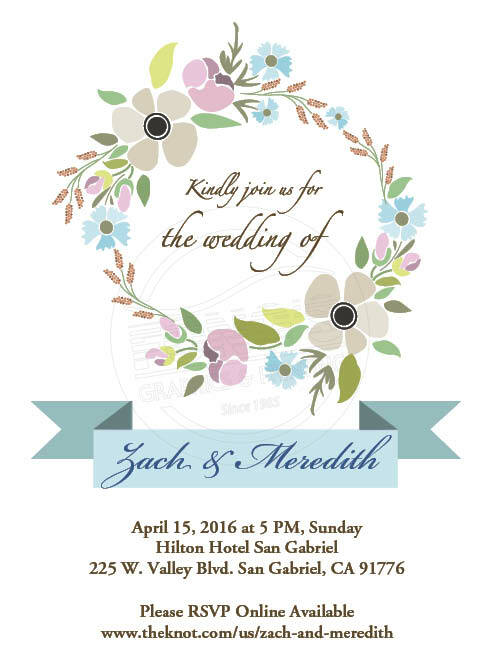 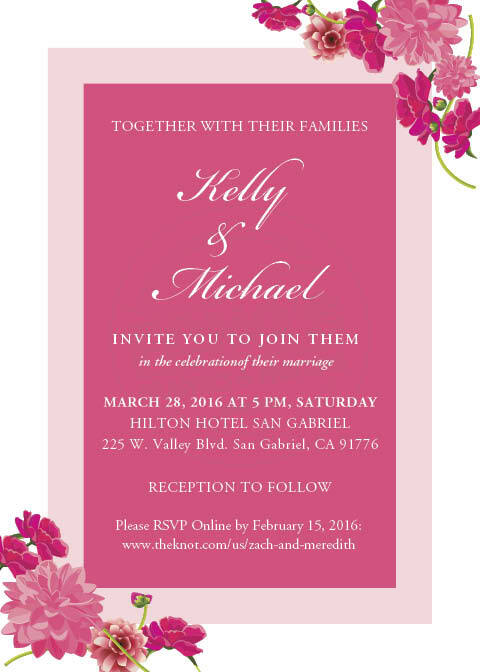 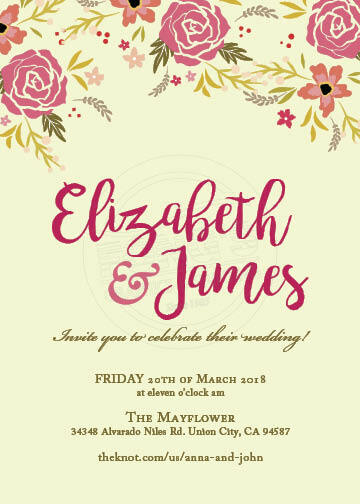 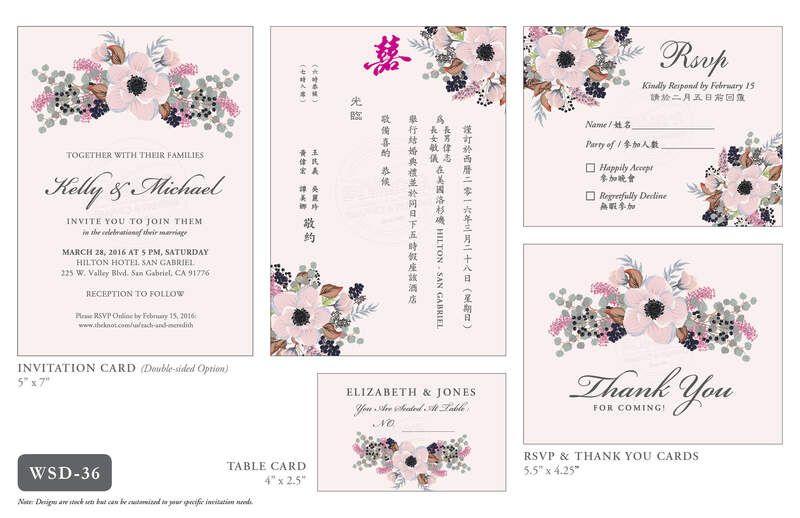 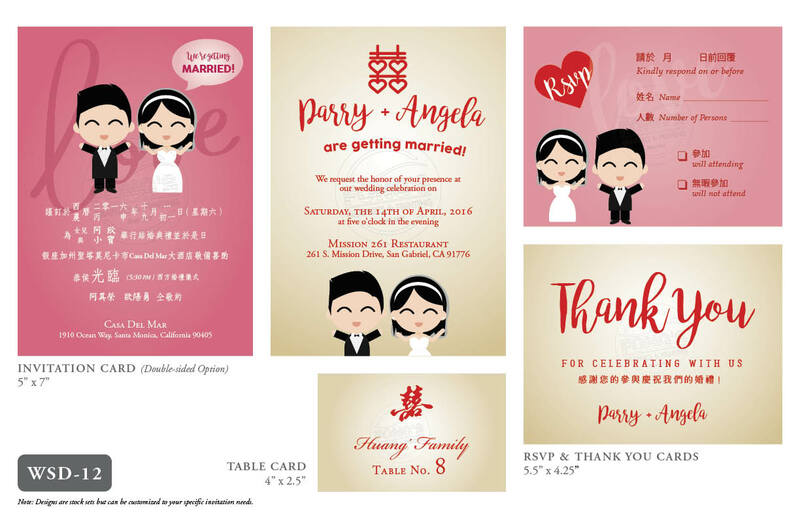 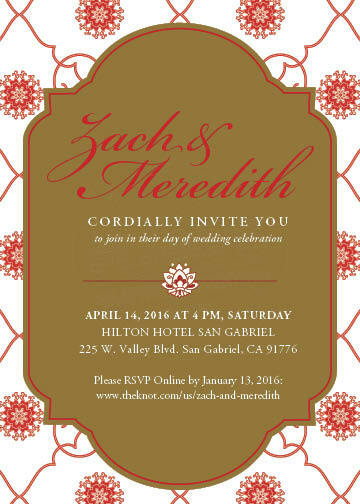 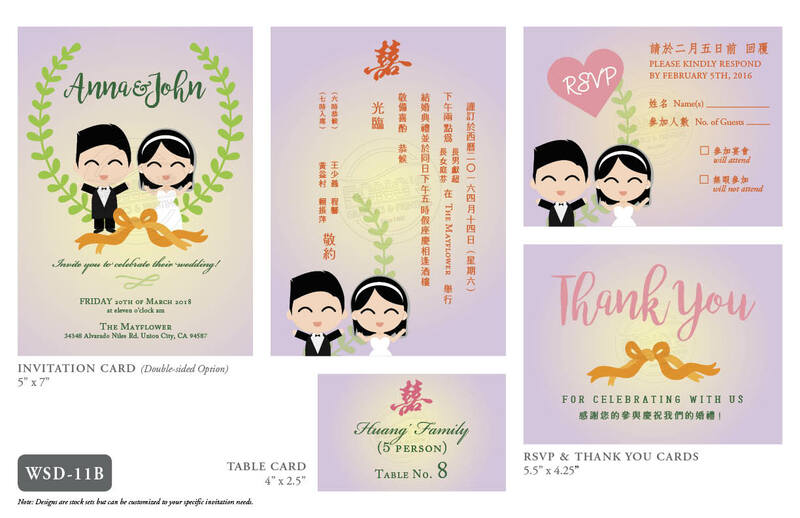 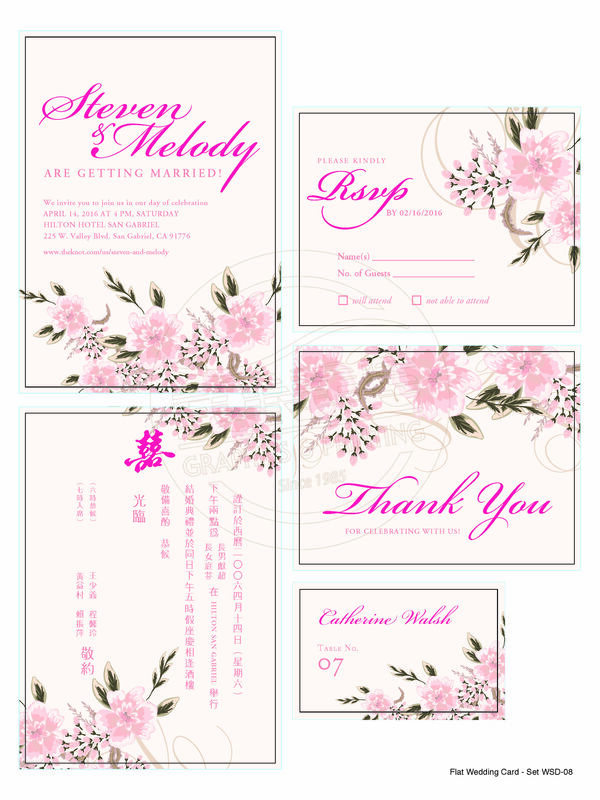 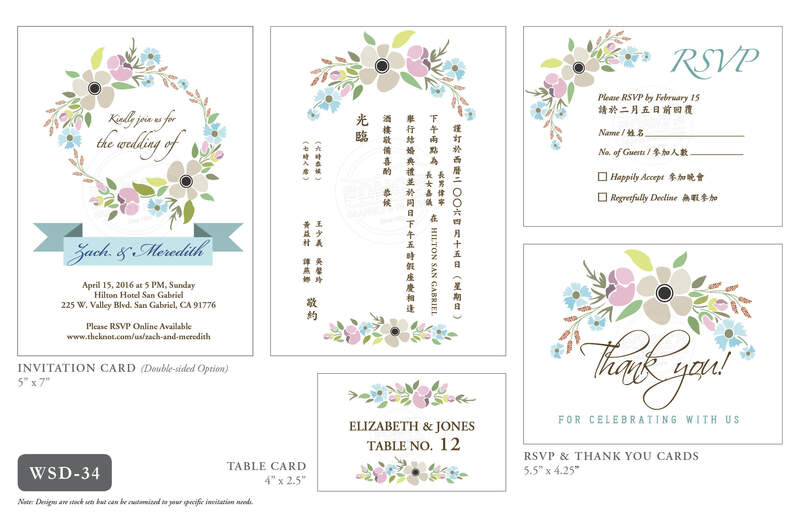 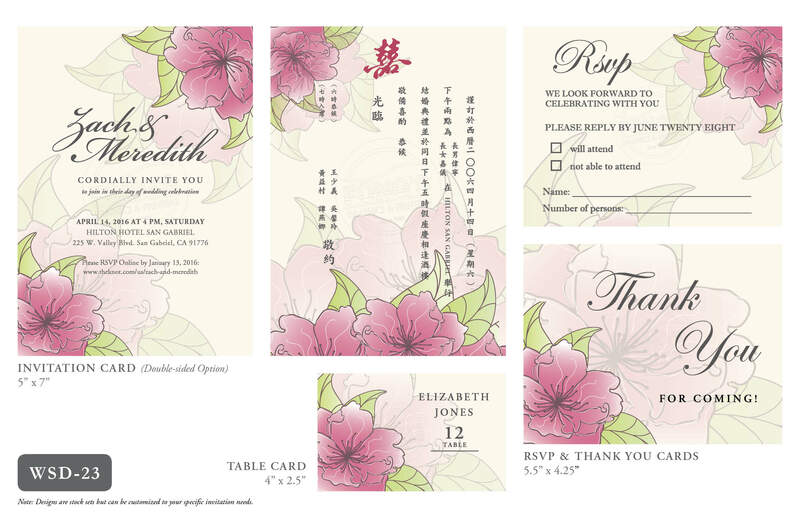 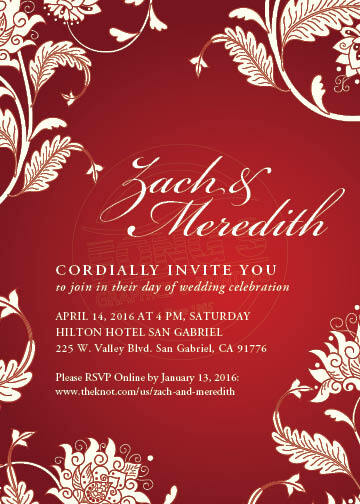 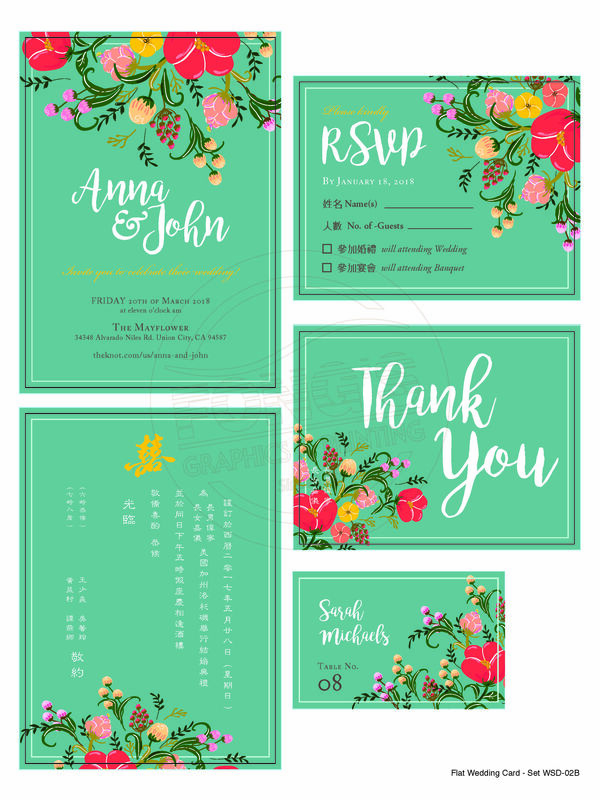 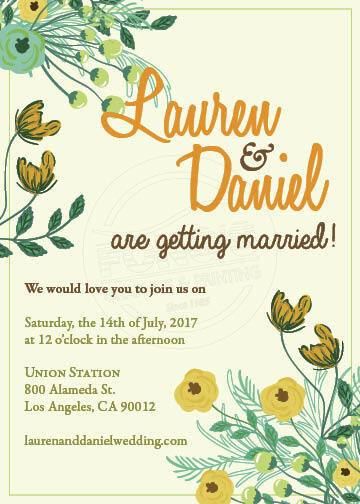 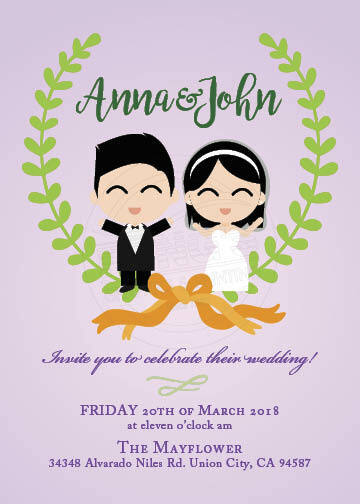 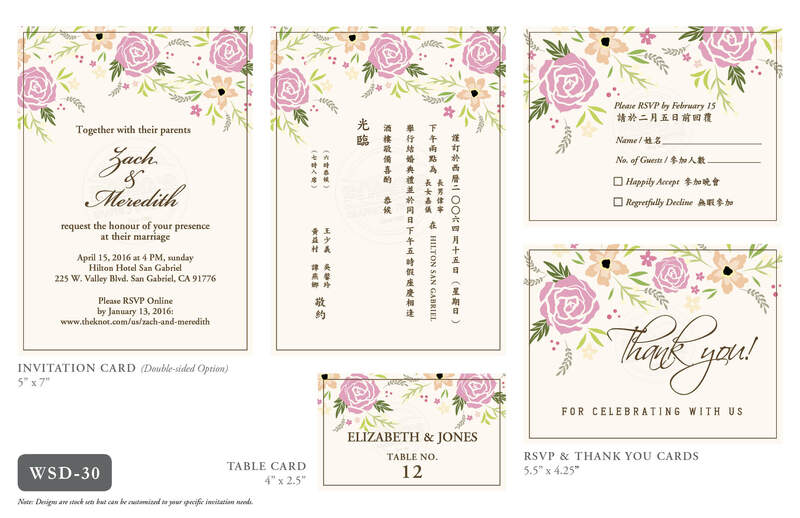 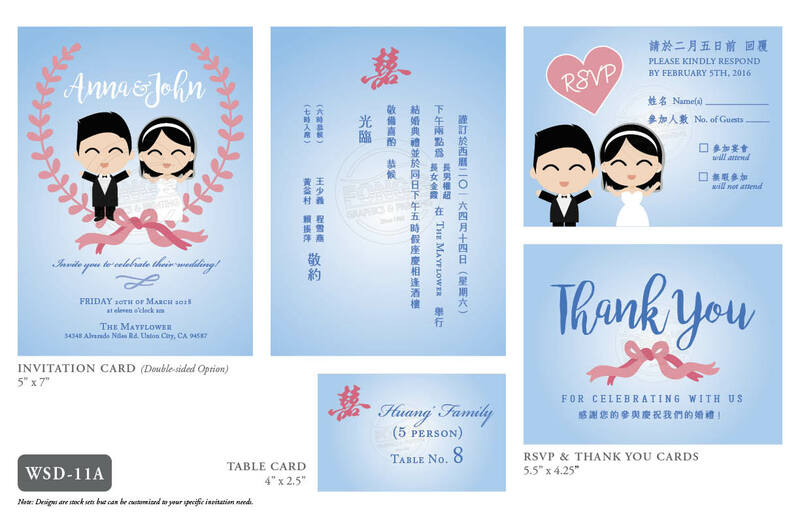 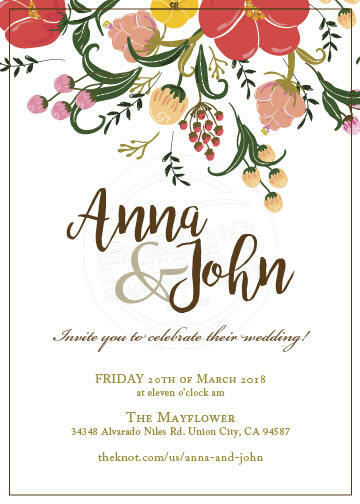 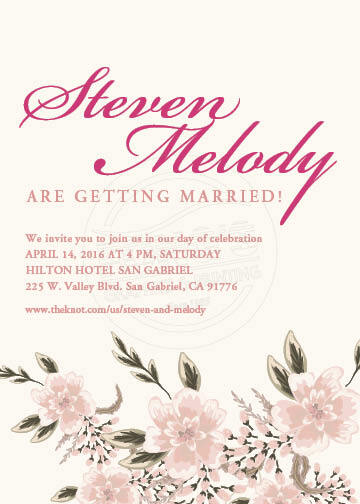 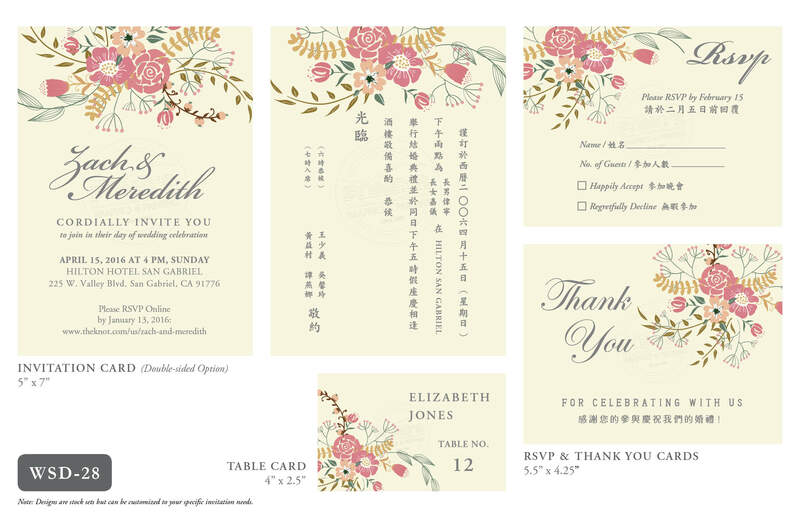 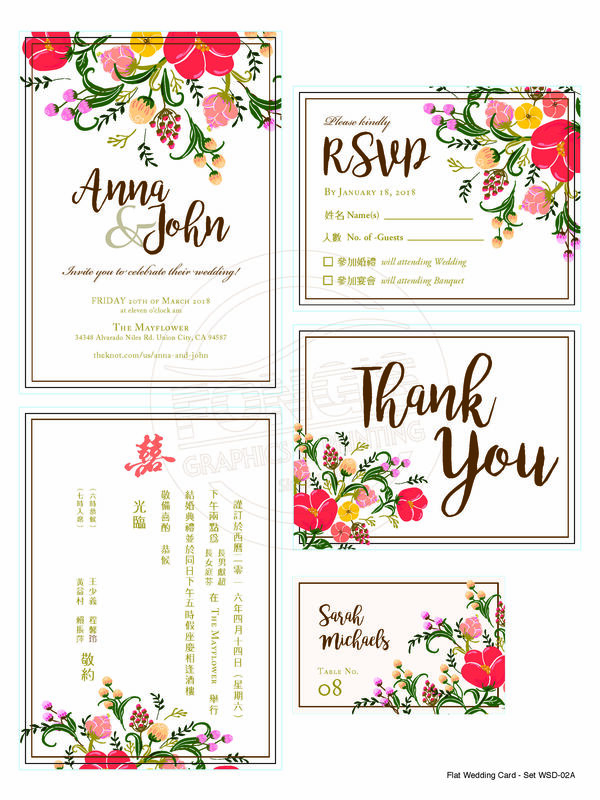 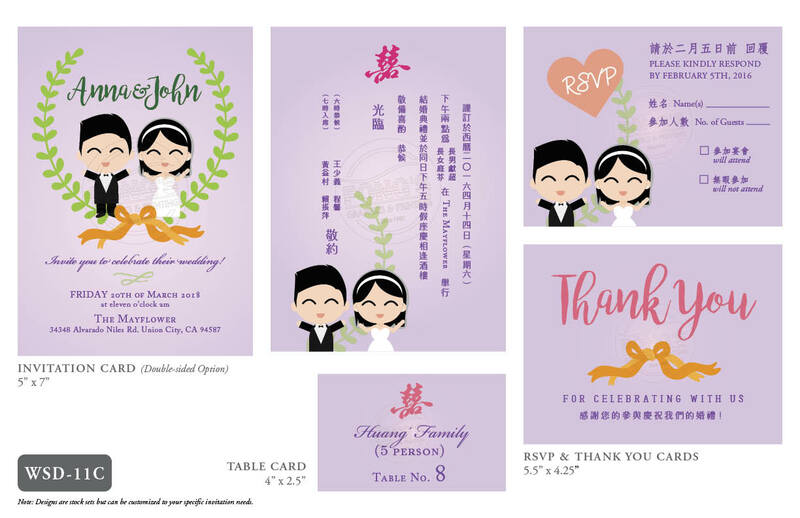 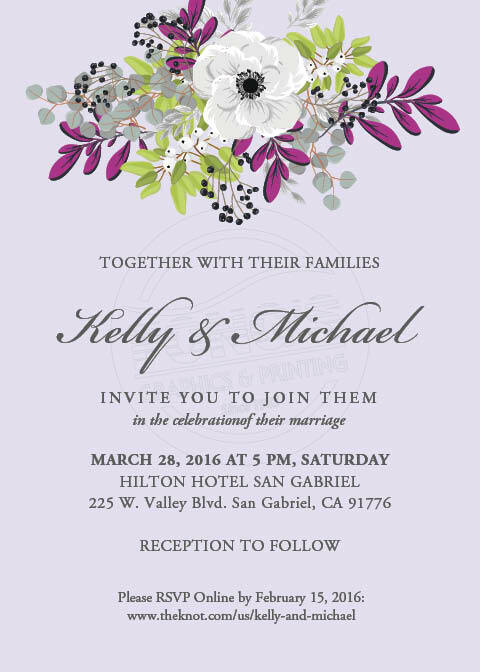 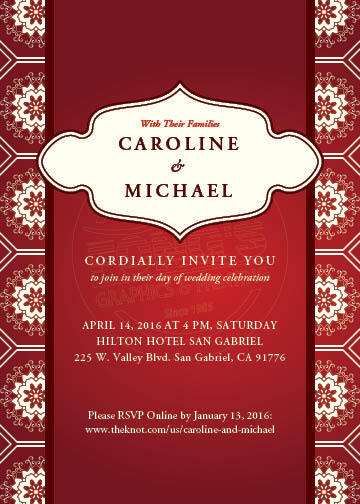 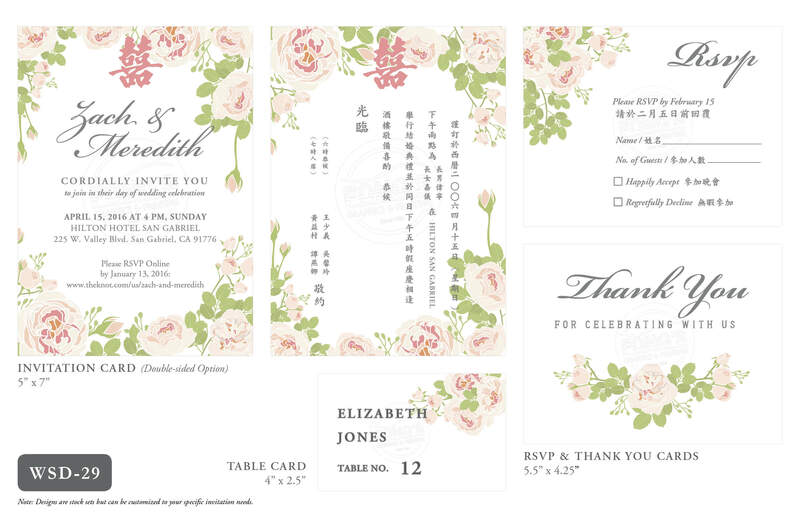 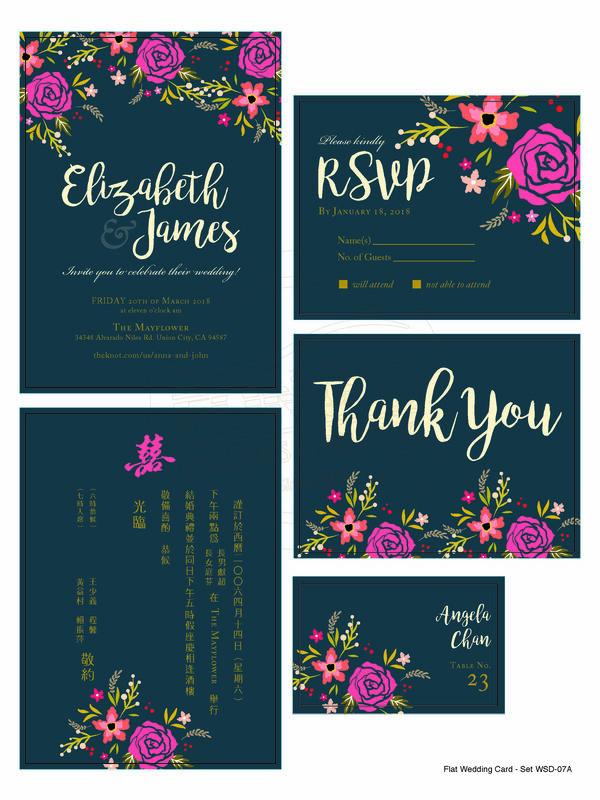 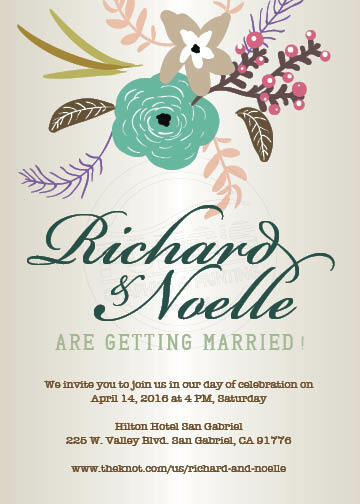 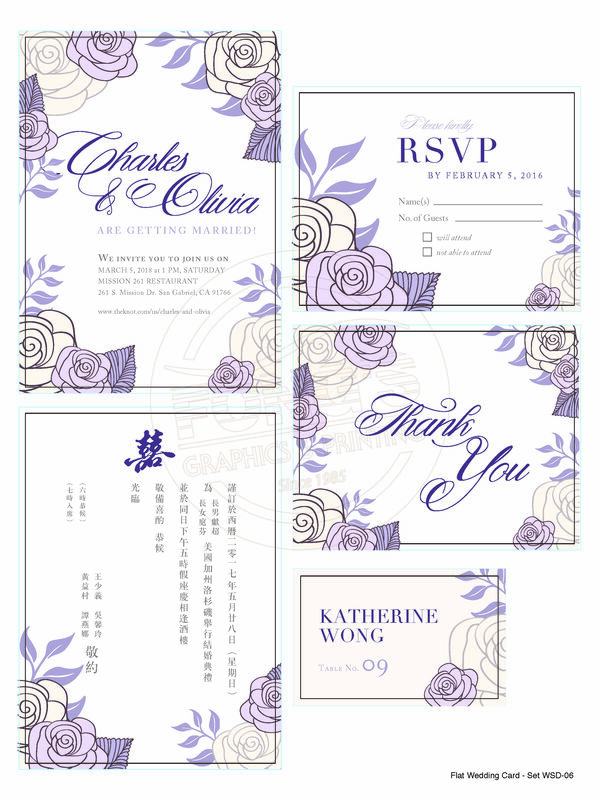 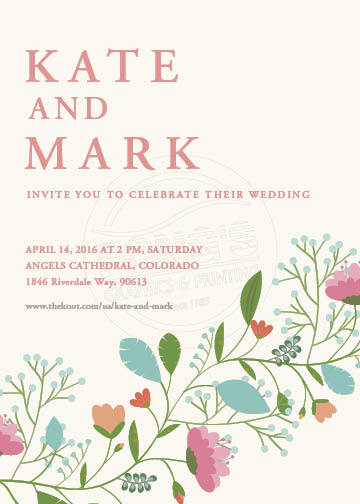 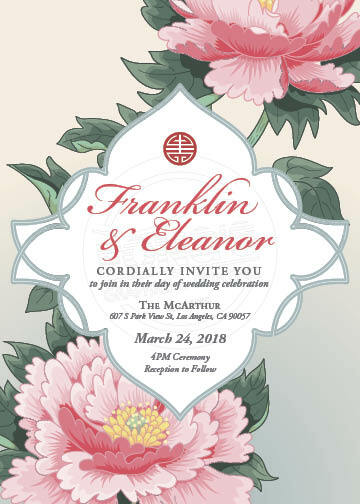 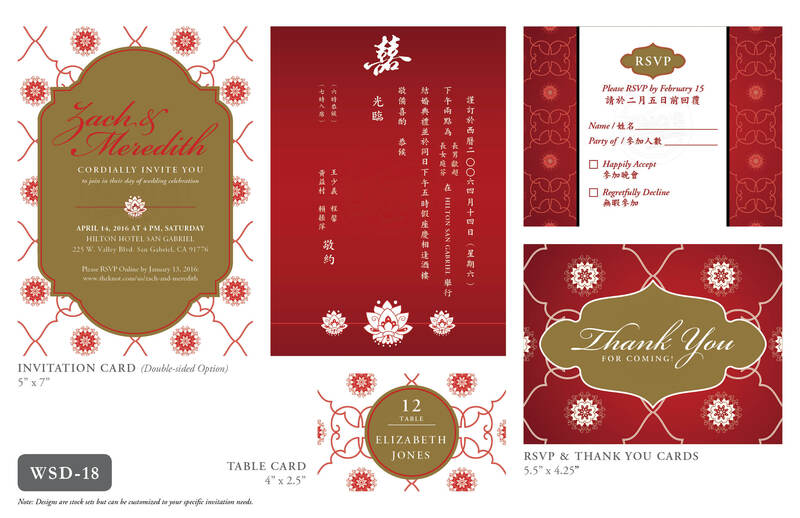 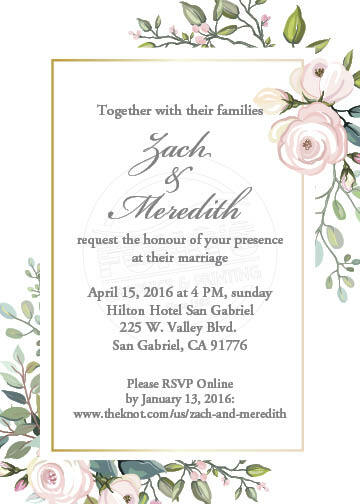 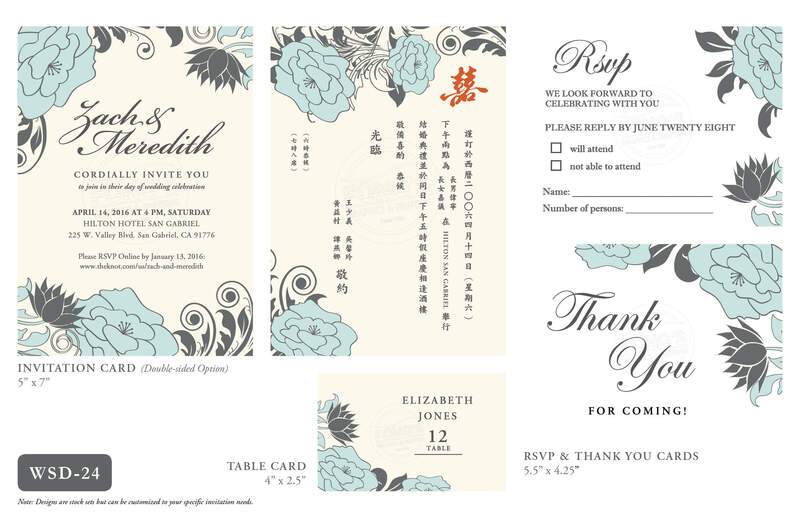 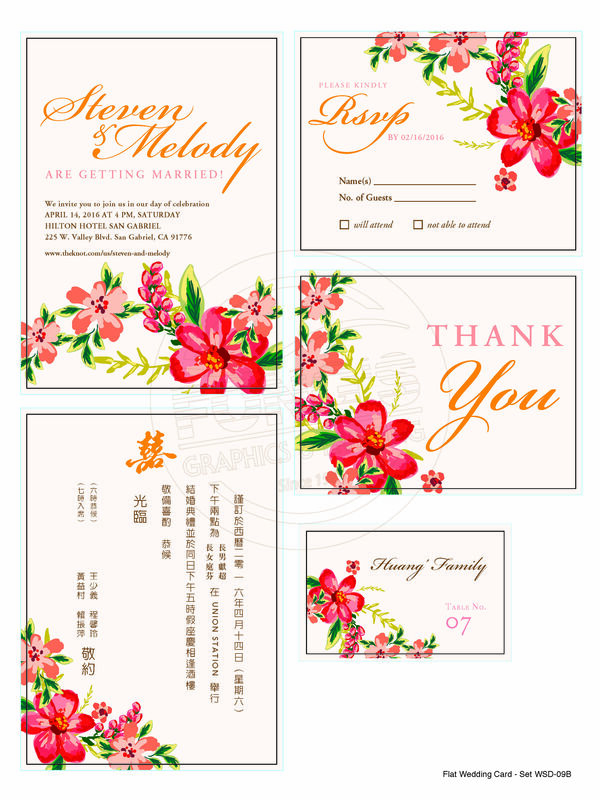 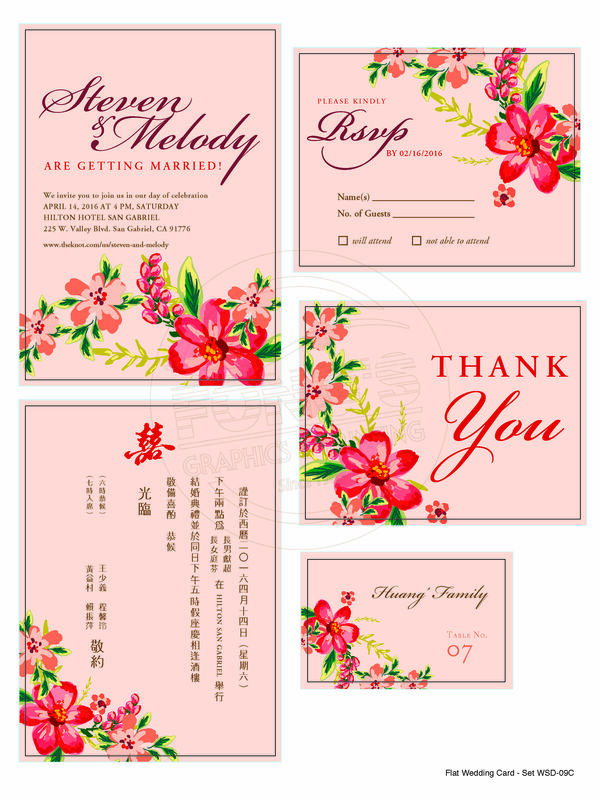 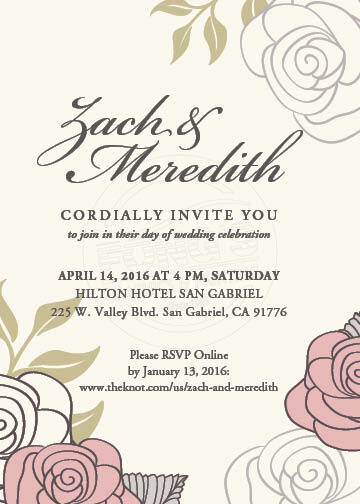 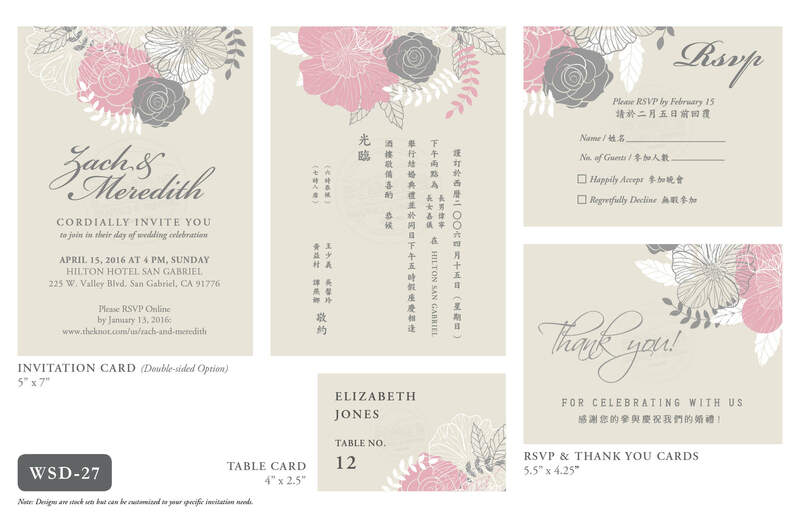 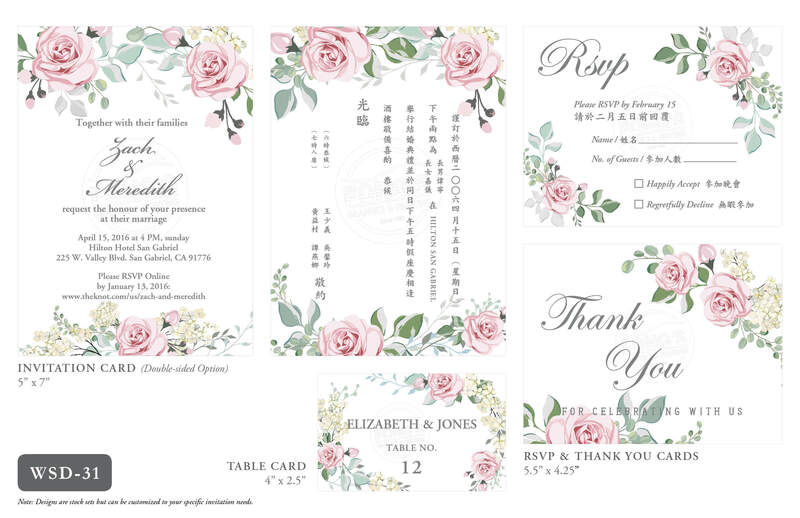 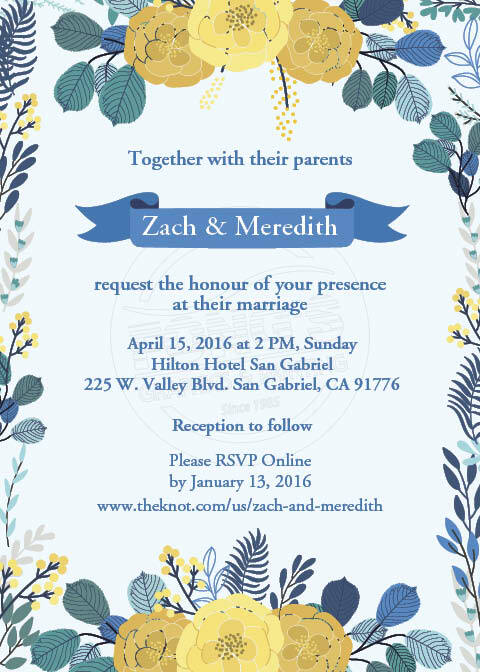 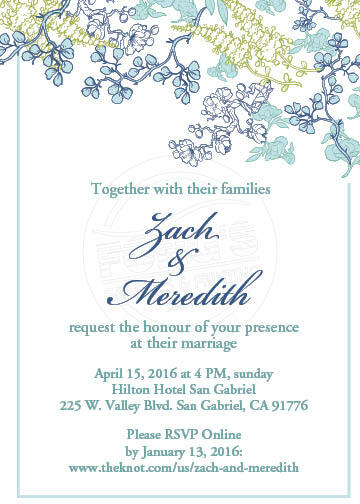 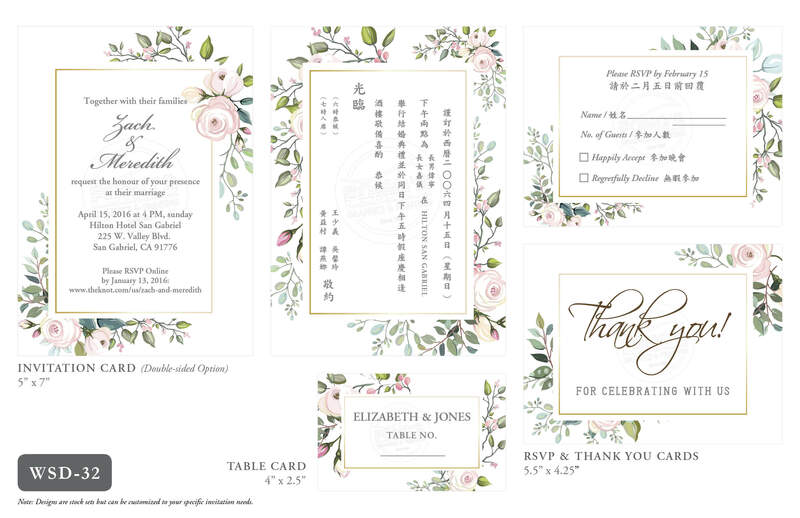 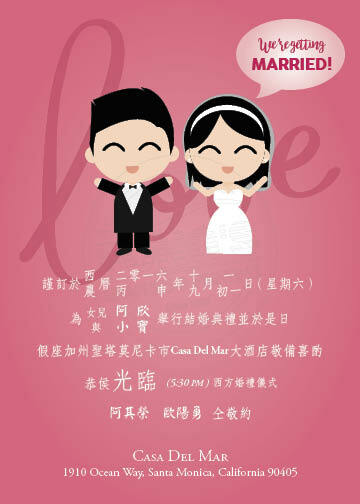 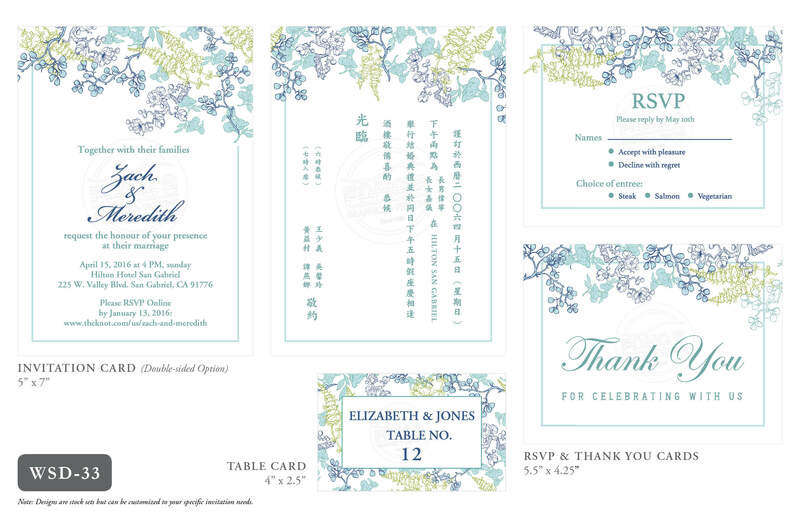 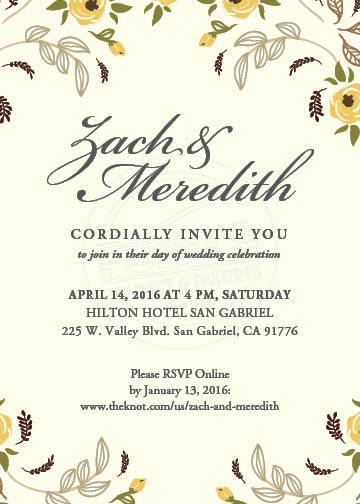 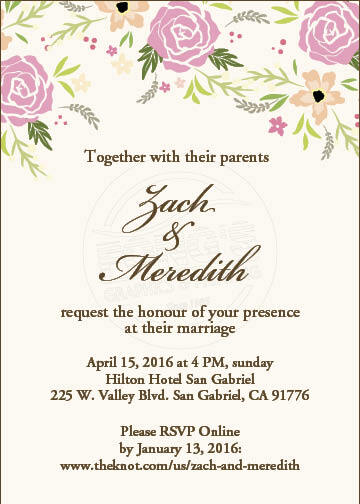 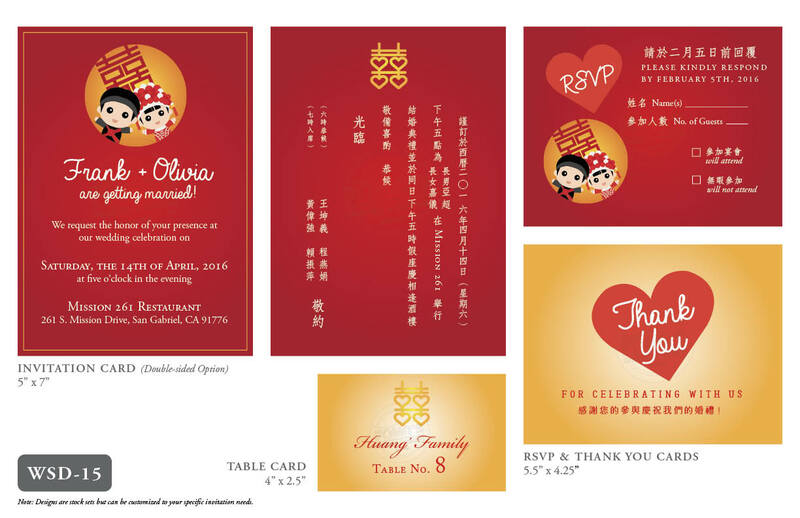 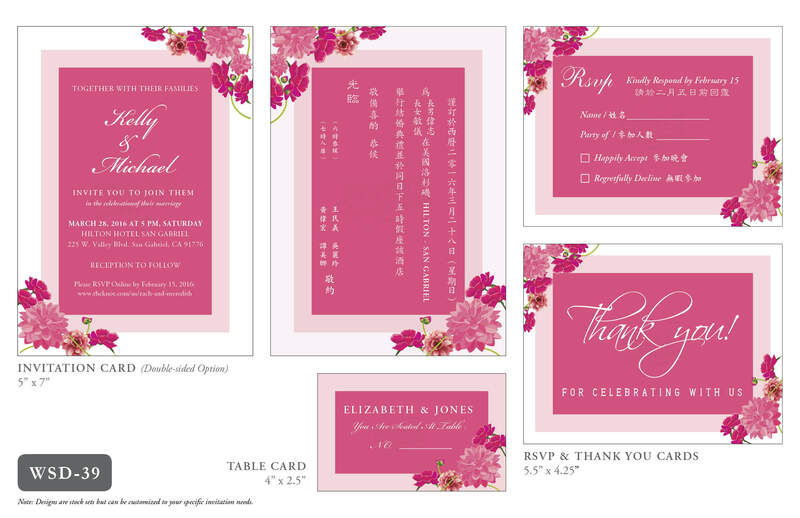 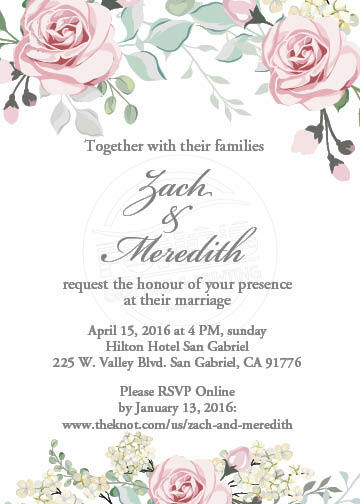 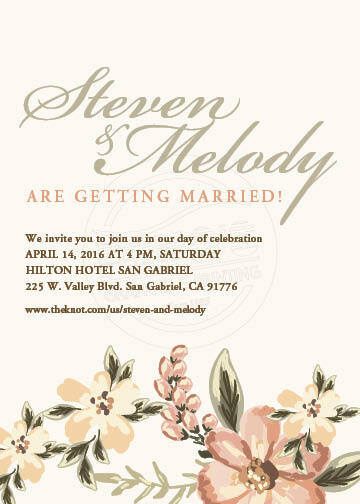 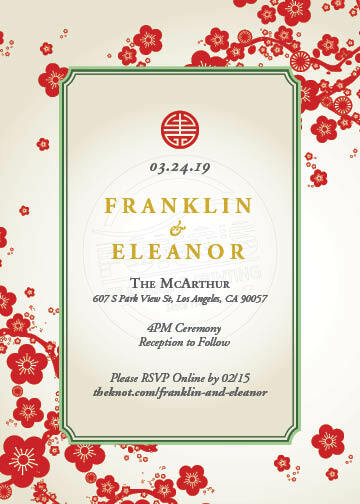 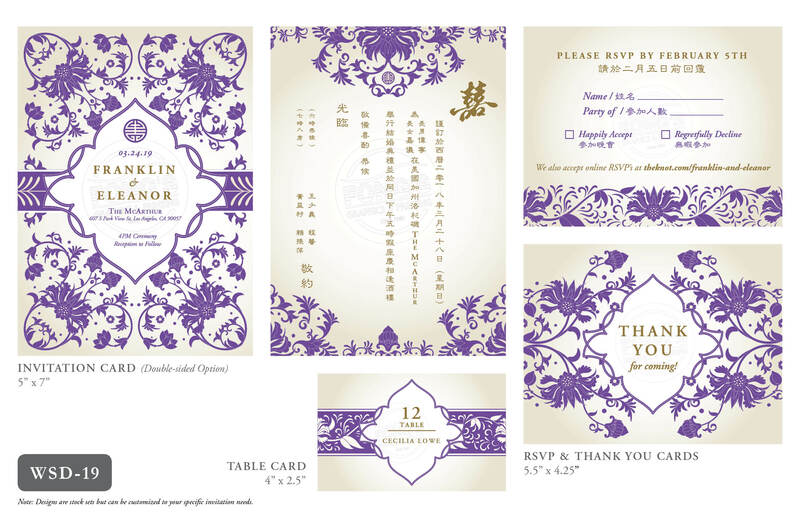 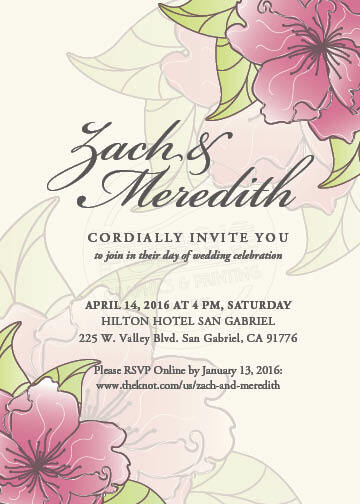 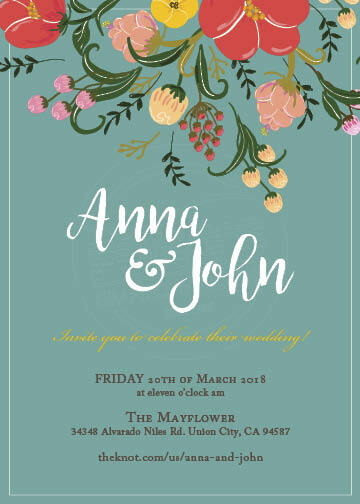 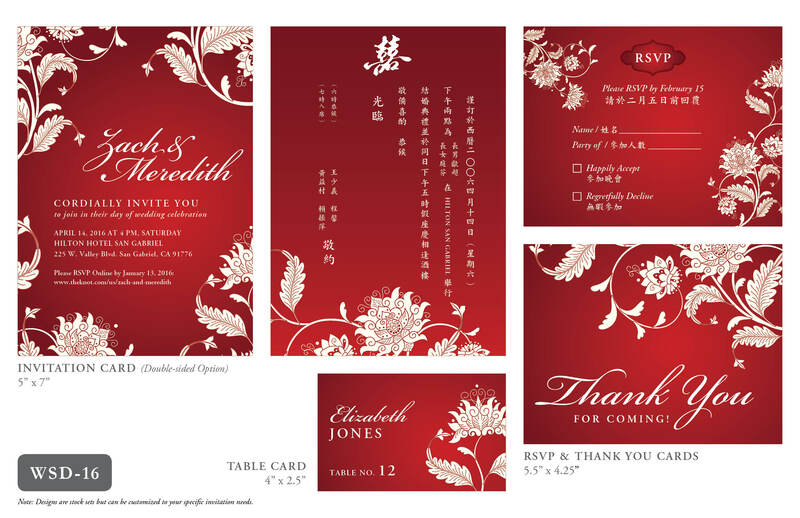 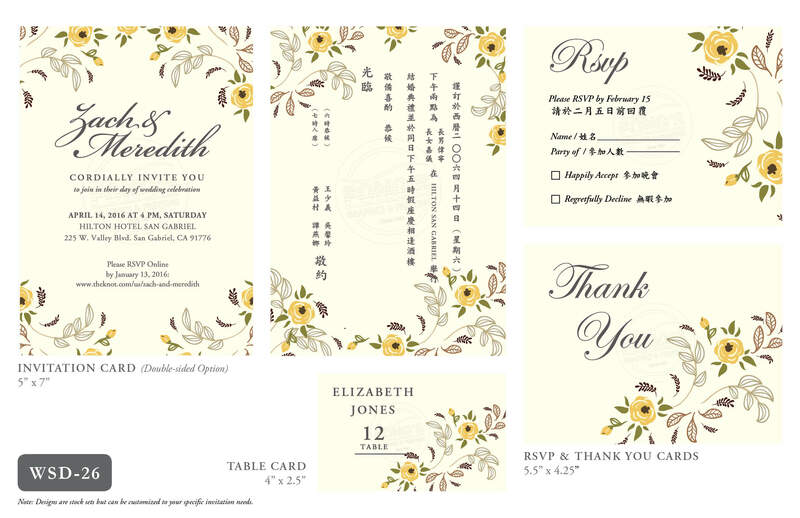 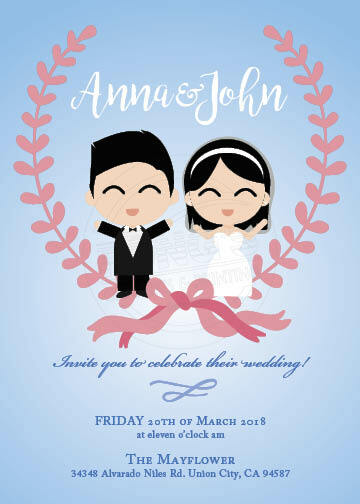 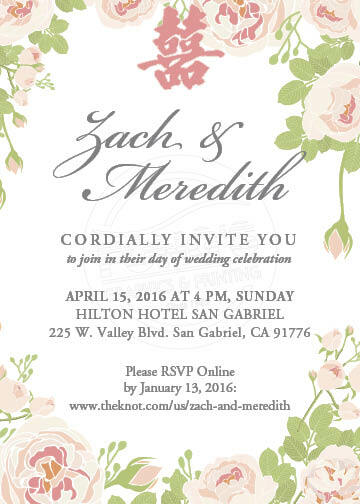 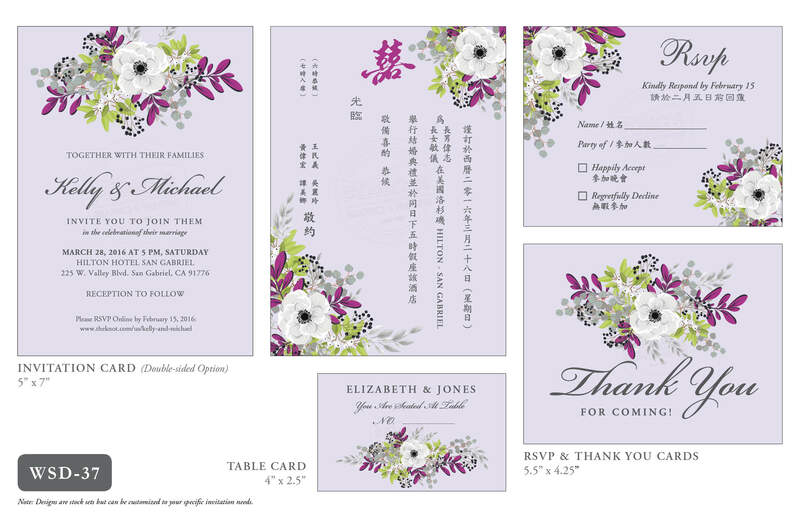 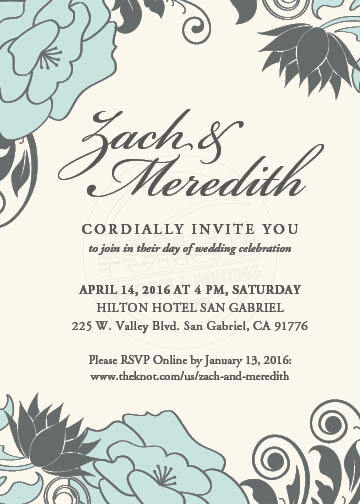 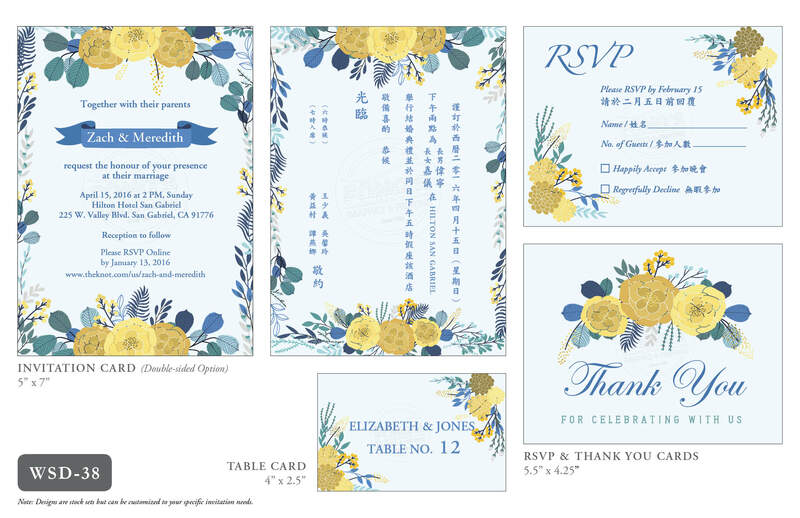 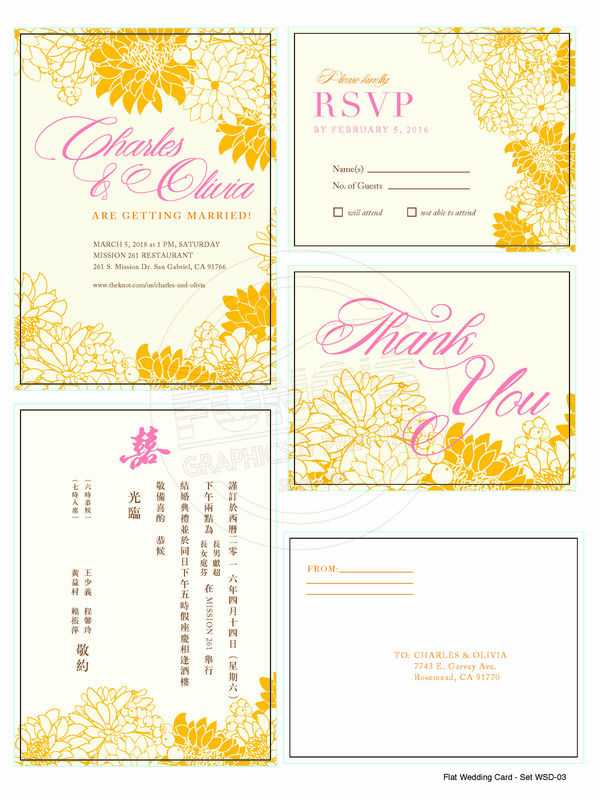 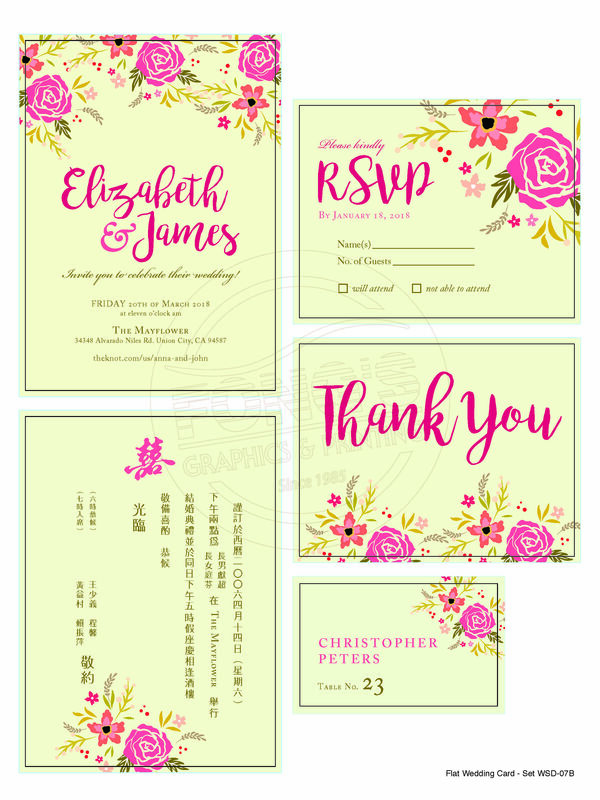 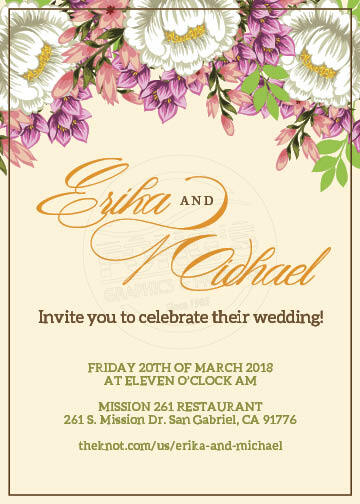 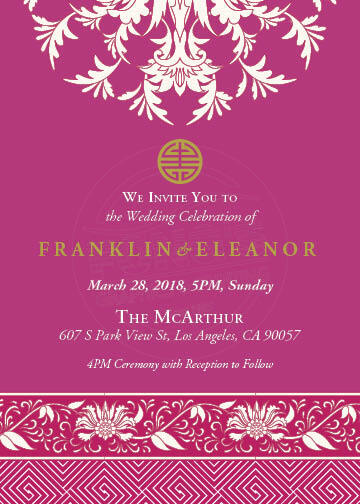 Vertical Flat Wedding Card — Flat size: 5" x 7"